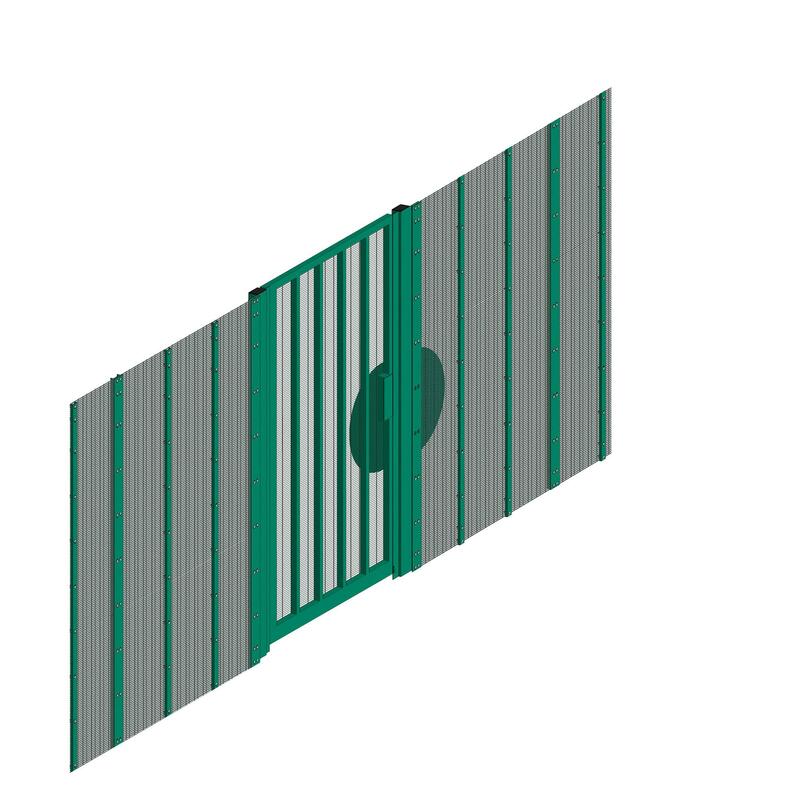 3' D6 field gate, hot dip galvanised with solid round bar slide latch. Suitable for yards, sheds & pens. 3' D8 sheep gate, hot dip galvanised with solid round bar slide latch. 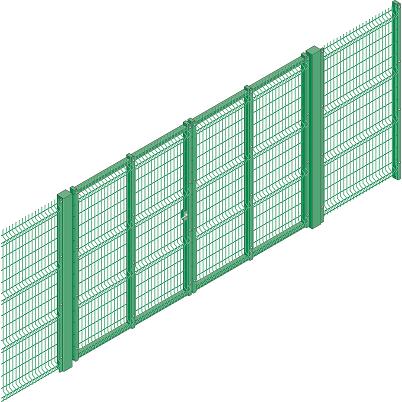 Suitable for containing sheep at field entrances, yards, sheds & pens etc. 5' D8 field gate, hot dip galvanised with solid round bar slide latch. Suitable for yards, sheds & pens. Made to order- please allow extra lead time for this item. 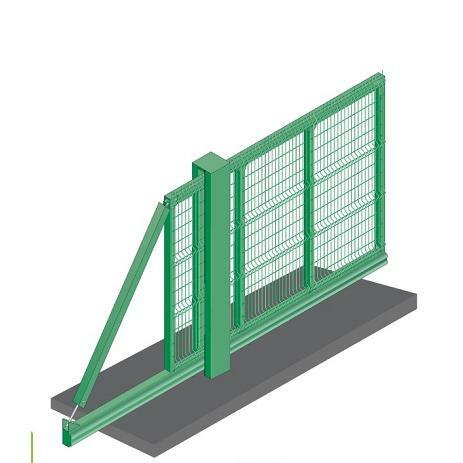 6′ D8 sheep gate, hot dip galvanised with solid round bar slide latch. Suitable for containing sheep at field entrances, yards, sheds & pens etc. 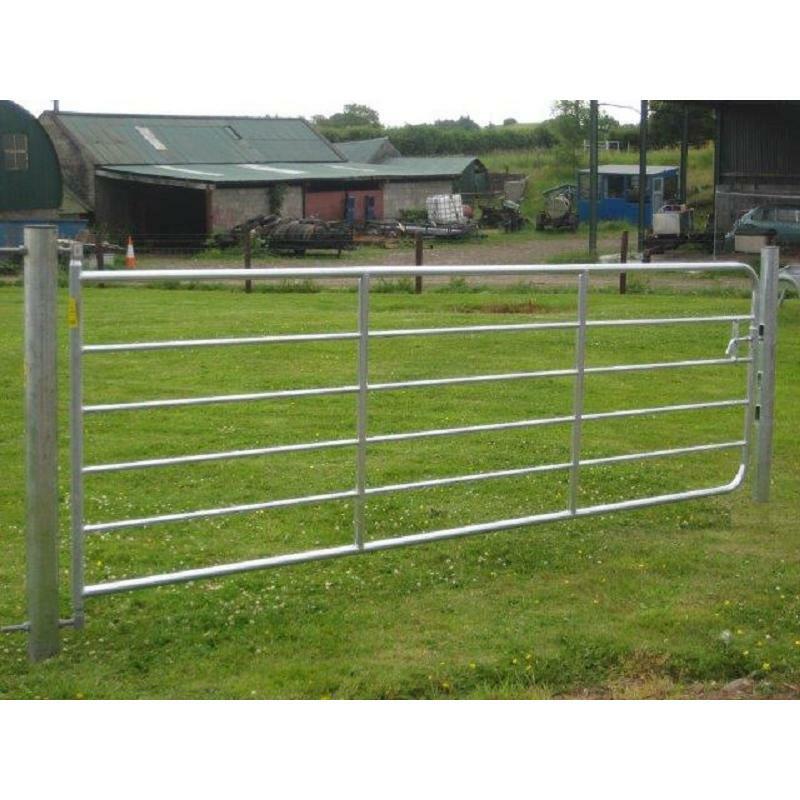 7' D8 sheep gate, hot dip galvanised with solid round bar slide latch. Suitable for containing sheep at field entrances, yards, sheds & pens etc. 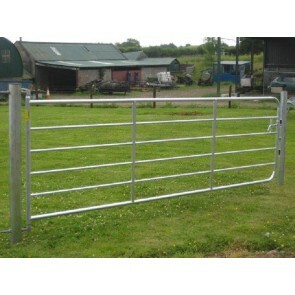 8' D8 sheep gate, hot dip galvanised with solid round bar slide latch. Suitable for containing sheep at field entrances, yards, sheds & pens etc. 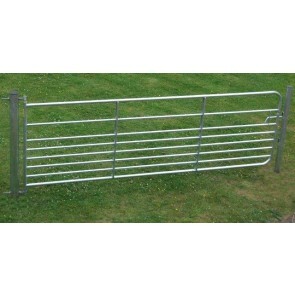 10' D8 sheep gate, hot dip galvanised with solid round bar slide latch. 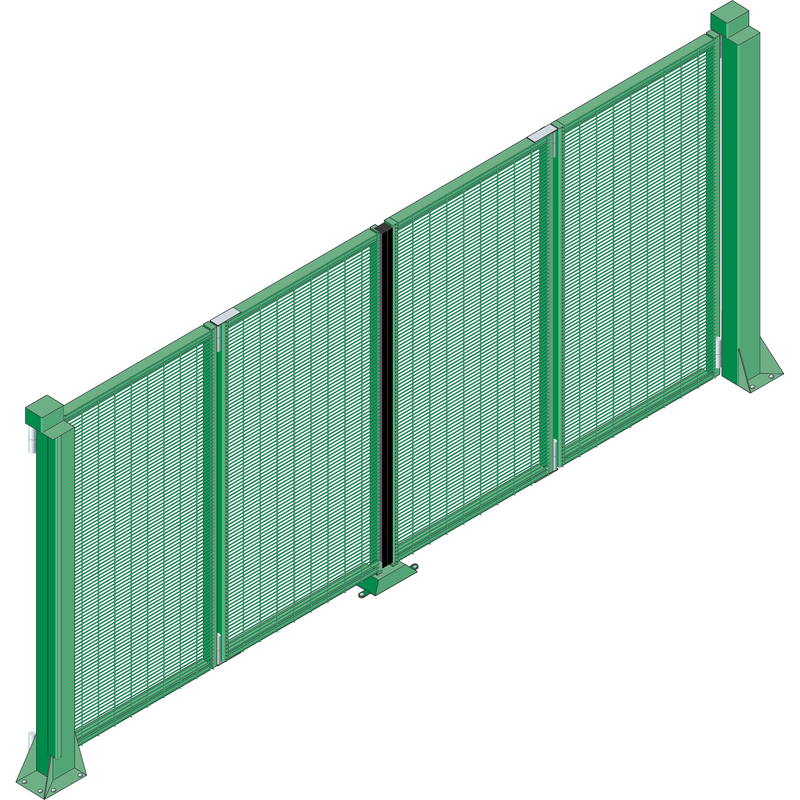 Suitable for containing sheep at field entrances, yards, sheds & pens etc. 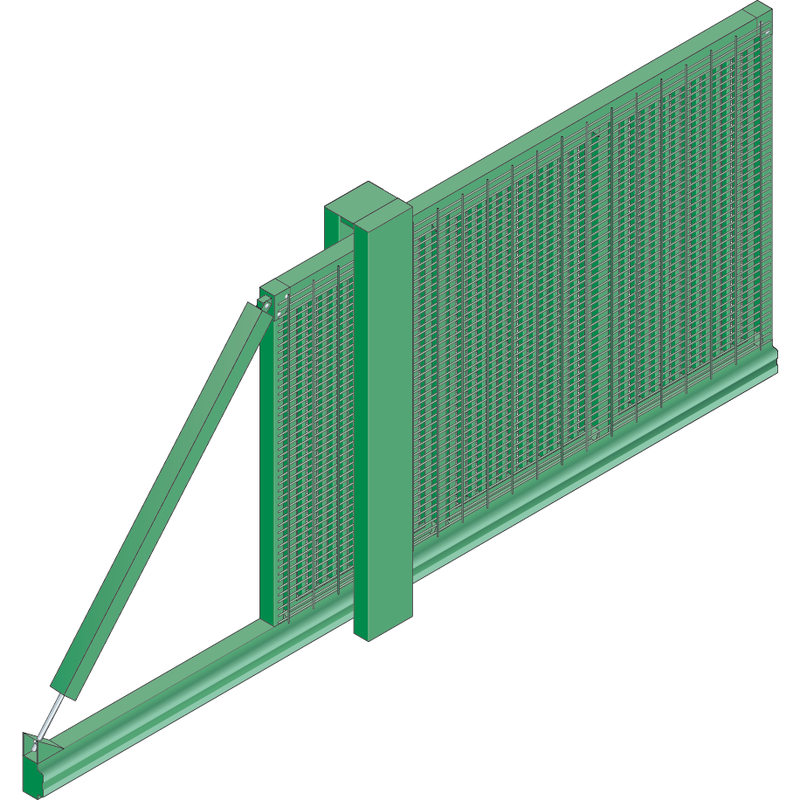 11′ D8 sheep gate, hot dip galvanised with solid round bar slide latch. Suitable for containing sheep at field entrances, yards, sheds & pens etc. Made to order, please allow an extra lead time for this item. 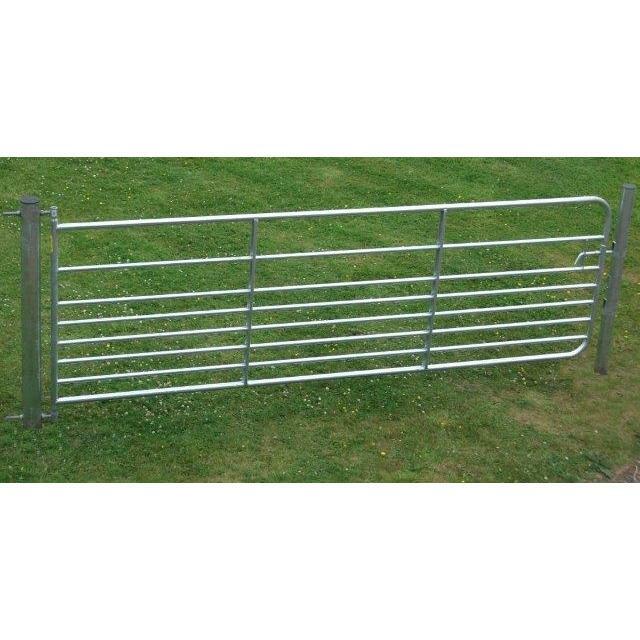 12′ D8 sheep gate, hot dip galvanised with solid round bar slide latch. Suitable for containing sheep at field entrances, yards, sheds & pens etc. 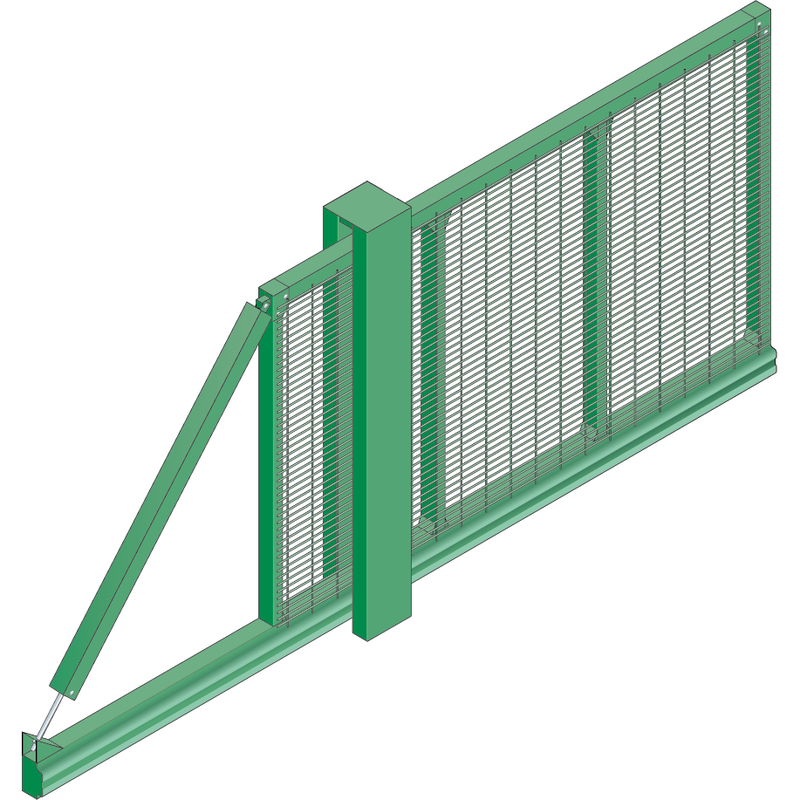 14′ D8 sheep gate, hot dip galvanised with solid round bar slide latch. Suitable for containing sheep at field entrances, yards, sheds & pens etc. 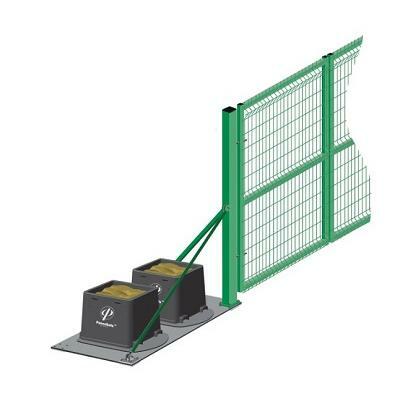 15′ D8 sheep gate, hot dip galvanised with solid round bar slide latch. Suitable for containing sheep at field entrances, yards, sheds & pens etc. 16′ D8 sheep gate, hot dip galvanised with solid round bar slide latch. Suitable for containing sheep at field entrances, yards, sheds & pens etc. 3' D4 field gate, hot dip galvanised with solid round bar slide latch. Suitable for pedestrian walk way through. 4' D4 field gate, hot dip galvanised with solid round bar slide latch. Suitable for pedestrian walk way through. 6' D4 field gate, hot dip galvanised with solid round bar slide latch. Suitable for field entrances. 8' D4 field gate, hot dip galvanised with solid round bar slide latch. Suitable for field entrances. 9' D4 field gate, hot dip galvanised with solid round bar slide latch. Suitable for field entrances. 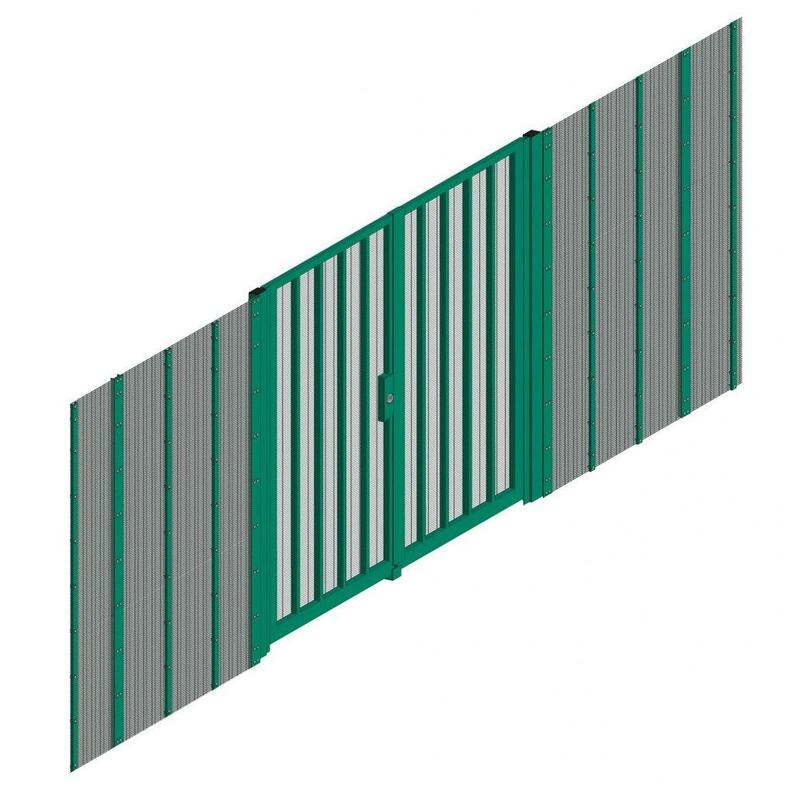 10′ D4 field gate, hot dip galvanised with solid round bar slide latch. Suitable for field entrances. 11' D4 field gate, hot dip galvanised with solid round bar slide latch. Suitable for field entrances. 12' D4 field gate, hot dip galvanised with solid round bar slide latch. Suitable for field entrances. 13' D4 field gate, hot dip galvanised with solid round bar slide latch. Suitable for field entrances. 14′ D4 field gate, hot dip galvanised with solid round bar slide latch. Suitable for field entrances.